Our esteemed, experienced, and well-credentialed board of directors guides our company's future and is totally invested in the interest of our shareholders. 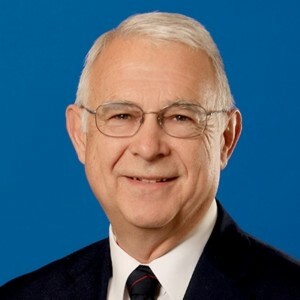 Donald Bozell brings nearly forty years of experience in the oil and gas industry to the Satalytics Board of Directors, having begun his career with Marathon Oil Company in 1969. At Marathon, Don served in many roles, beginning as an operation analyst and then supervisor in logistics, tariffs and information systems. As a project manager, he oversaw the consolidation of over 5,000 miles of pipeline operations into a central control center. Later, he managed Marathon’s logistics and operations division, pipeline operations, and wholesale markets. Don retired in 2006 after having served five years as the President of Marathon Pipeline Company, whose annual revenues and income exceeded $400 million and $100 million respectively. Don earned a B.S. from Franklin College in 1967, an M.S. from Purdue University in 1969, and an M.B.A. from Case Western Reserve University in 1979. Don has served on several boards, including Badger Pipeline, Louisiana Offshore Oil Port, Association of Oil Pipelines, and Systems Group Technology. An Elder at Findlay Evangelical Free Church, Don has been married to his wife Becky for 49 years and has two children and four grandchildren. 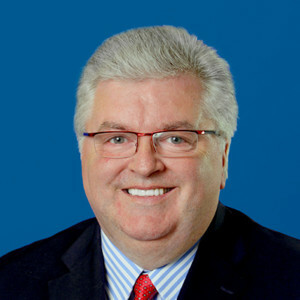 Sean Donegan is the President and CEO of Satelytics. He brings over thirty years of technology and software development experience to the company. A dynamic leader, Sean’s career has been focused on building companies through creativity and innovation, recruiting highly effective teams in order to solve customers’ toughest challenges. Sean has founded or owned four successful software companies, most recently Sean Allen LLC which was focused on predictive analytics in the oil and gas marketplace. With his energetic leadership style, Sean has always believed in building talented teams whose members are laser-focused on problem solving, results, and financial objectives. These qualities were illustrated during his 15 year tenure as CEO of Westbrook Technologies, Inc. where he transformed a failing enterprise into a highly profitable document management software global leader with customers in 52 countries. Sean earned an undergraduate degree from University of London and a post graduate professional qualification from the Chartered Institute of Management Accountants. Sean lives in Hunting Valley, Ohio. Mike Baach is the President and CEO of Philpott Solutions Group. Headquartered in Northeast Ohio, Philpott has been a leading innovator and provider of cost effective polymeric systems and solutions in the industrial and energy markets for over 125 years. Under Mike’s leadership, Philpott has grown from a relatively obscure industrial rubber company to an industry leader, serving numerous markets with multi-dimensional polymeric products and service offerings. 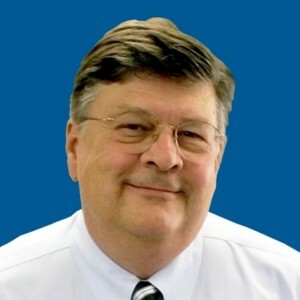 A special intellectual, Mike holds four U.S. and three foreign patents, has written more than 20 technical papers and articles, is a frequent speaker throughout the world, and was recently elected as a NCERCAMP fellow. Near and dear to him is the corrosion engineering degree at the University of Akron, as he introduced the degree to the university and remains active in supporting the program. A resident of Medina, Ohio, Mike currently serves as a member of the Board of Directors Southwest General Hospital, a partner with the prestigious University Hospitals; Hospice of Medina County; and the Medina Bluecoats, which provides support for the families of fallen peace officers. 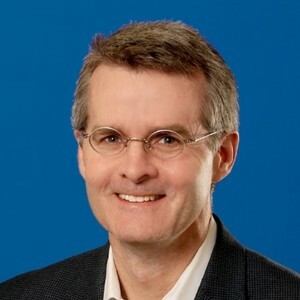 Jeff Twyman is a valued member of the Board of Directors of Satelytics, having recognized the company’s innovative potential from its infancy. A true innovator, Jeff founded Greenline Foods, Inc. in 1984 in his garage in Bowling Green, Ohio, building a packaged fresh green bean business from nothing to a $150 million-a-year business. He served as Greenline Foods’ President and CEO for nearly 25 years and as its Chairman of the Board for an additional five years. A civic minded individual, Jeff has served on several boards, including Bowling Green State University College of Business, the Edison Center, and the Toledo Museum of Art. Jeff earned a B.S. from Indiana University and a J.D. from the University of Toledo. In his spare time, Jeff enjoys trout fishing, hunting, and art history. Jeff divides his time between Ohio and Florida. Bob Savage is currently the Managing Partner of CoreNetwork Fund, a private investment venture capital fund that provides early stage and growth capital to firms in Northwest Ohio and Southeast Michigan. Prior to his current position, Bob served as the Fund Manager of Rocket Ventures, established with the Regional Growth Partnership to grow and support seed and early-stage high tech companies in Northwest Ohio. He has been the early-stage and venture expert in the Toledo, Ohio, area for over a decade and has spent 25 years starting and growing a number of companies and raising over $50 million of equity capital. 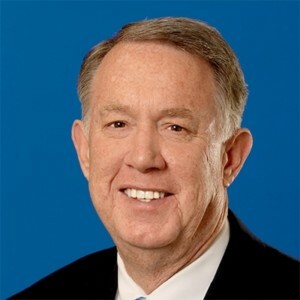 During that tenure, Bob has served on many boards, including Hilgraeve Inc., American Broadband & Telecommunications, Docusphere, and AquaBlok. He also has advised the Investment Committee of the Toledo Community Foundation and the Toledo-Lucas County Plan Commission. In addition to his venture capital expertise, Bob has experience in domestic and international sales, mergers and acquisitions, and marketing. He graduated from the University of Pennsylvania’s Wharton School, where he majored in entrepreneurial management and finance. He lives in Toledo, Ohio.